Paris, 1895. The Lumière brothers host a private screening of the Cinématographe, the world’s first projector of moving images. 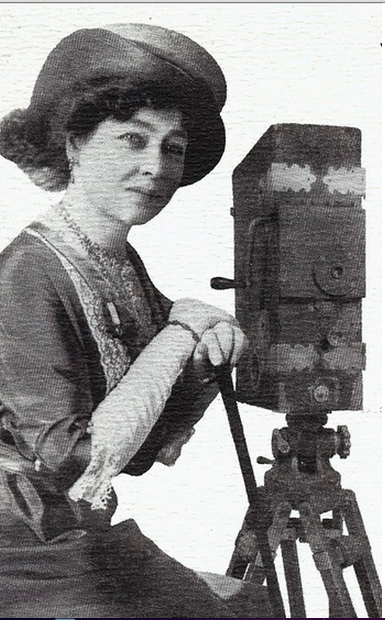 Amongst the small select group of friends, watching in awe at the birth of cinema, sits a young Alice Guy, secretary to studio owner, Leon Gaumont. She envisions the future of filmmaking and little she knows, she is about to craft it. WIFTV’s 2015 Martini Madness honours creative women working in the silent movie era. Today: meet revolutionary storyteller Lois Weber (1879-1939).